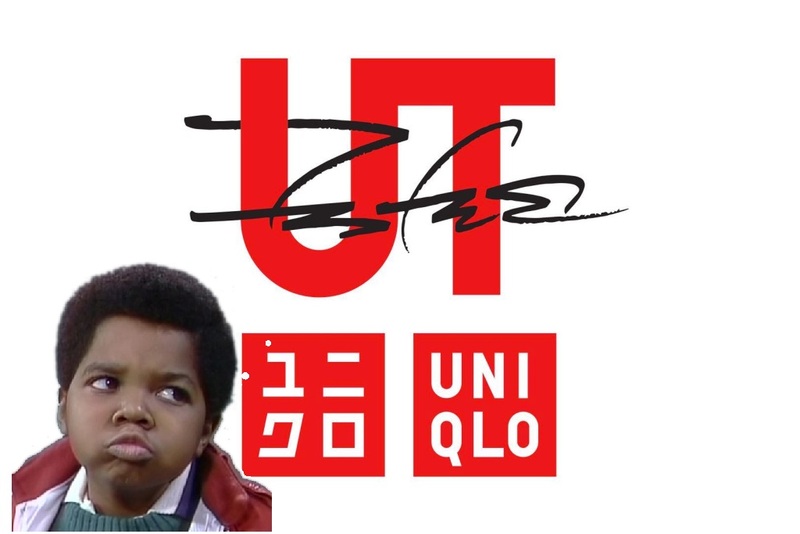 After the hugely successful collaboration with KAWS, Uniqlo's UT line spearheaded by Nigo is back this time working with Futura. 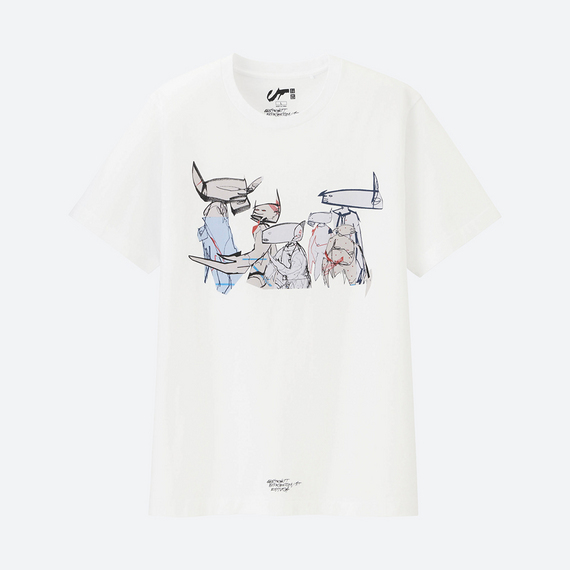 This collection with the highly exalted graffiti artist turned graphic designer is bound to be a sure hit with streetwear heads and art fans alike. 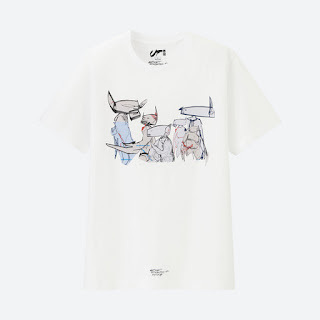 Futura is well known for his illustrative work for UNKLE and I was sorely tempted to purchase a print at the recent 'Daydreaming with UNKLE Present… THE ROAD: SOHO' exhibition but a couple t-shirts will have to suffice. My wife and my wallet will breathe a sigh of relief at that news. It comes as no suprise that the t-shirts feature a number of Futura’s more recognizable works of art including Point Man, Point Man’s Henchmen, and Atoms. 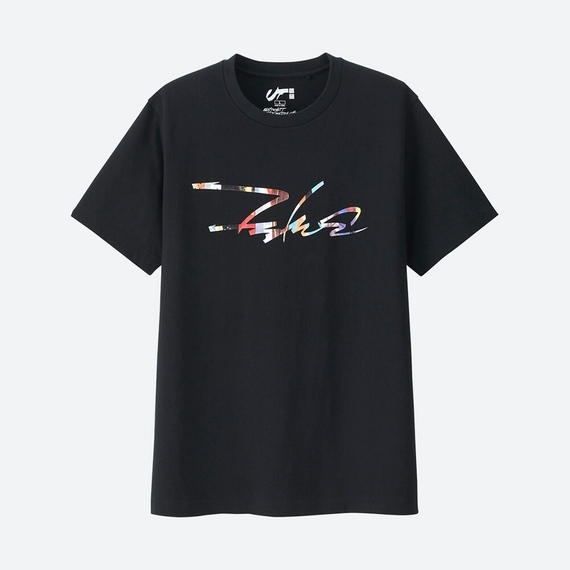 There's a paint splatter as well as a signature logo design that is a little reminiscent of the Damien Hirst 'Spin Paintings' which I'm sure Futura won't want to be associated with. So yeah sorry about that. 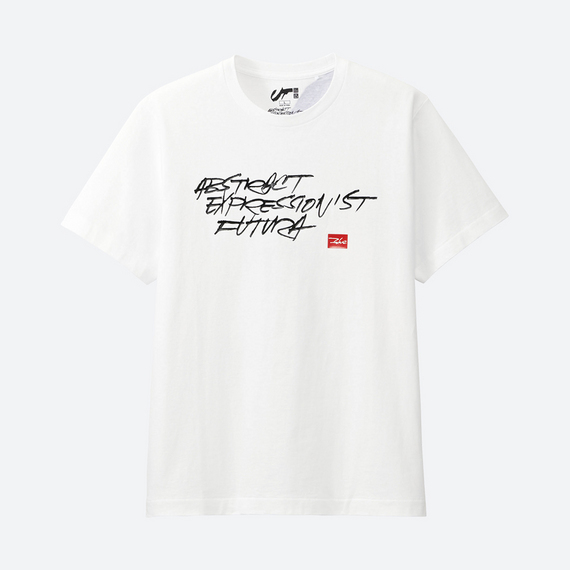 Following an early release in Japan the Futura x Uniqlo UT tees are set to land in the UK later this month. At the usual price point of under £15 expect the quality to reflect that, it's just a t-shirt, but the artwork makes up for it and also means the re-sell shouldn't be too insane if you aren't able to cop at retail. I leave you with my pick of the designs above and wish you all the best in grabbing a few!